Time To Get Ready For Summer – Join Us For a “COOL” Event on June 16th! 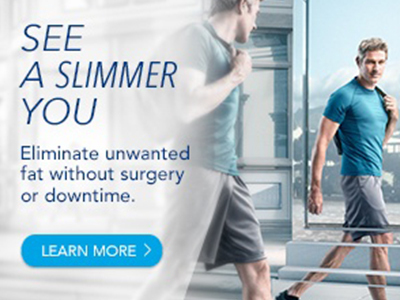 As Summer approaches, join us for a “COOL” event to learn about CoolSculpting and all the other effective non-surgical procedures to keep you looking and feeling your best! RSVP by June 8th. Attendance is limited.